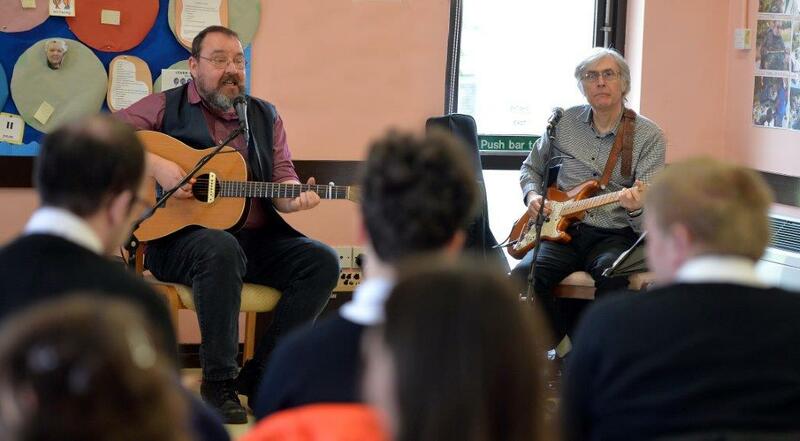 Hundreds of vulnerable people living across South West Wales have been celebrating the start of Spring with a series of live music concerts at their local day centres. Electricity distributor Western Power Distribution (WPD) has provided funding for 15 free concerts performed by professional musicians. 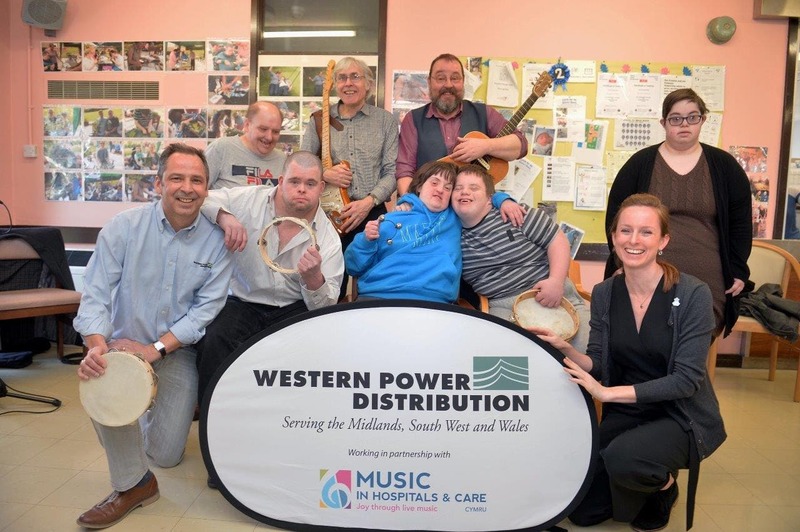 The initiative follows a partnership between the company and charity Music in Hospitals & Care (MIHC) which provides live music concerts across the UK. The concerts are designed to improve the quality of life for vulnerable, elderly and disabled people who attend health care centres. At each of the South West Wales concerts WPD has been promoting its Priority Services Register, which is a free service enabling vulnerable people to get priority support in the event of a power cut. WPD’s Karen Welch explained: “Power cuts happen sometimes for reasons beyond our control, and we know how worrying it can be, especially if you rely on electricity for medical equipment or if you are elderly or disabled.